We're halfway through the week, and that much closer to the weekend. And typically at this point of the week, we're all needing some form of inspiration or motivation to tie us over till Friday. Thankfully, a cappella always comes through. 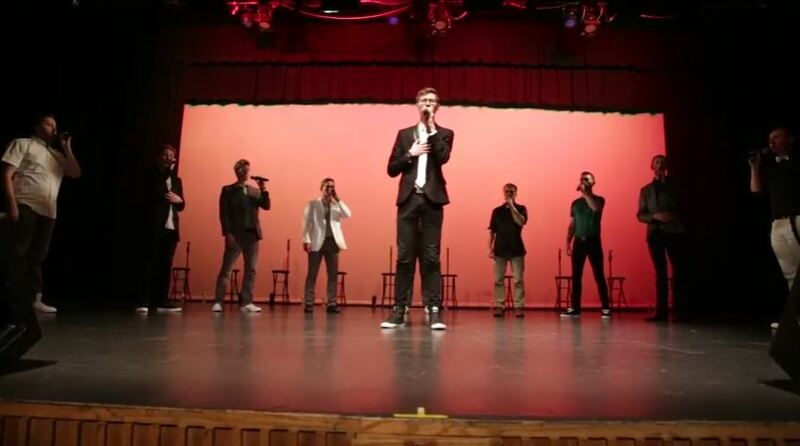 In this mid-week, inspirational moment, the gentlemen of Utah Valley University's VoiceLine provide us with the perfect respite. This mashup of Josh Groban's "You Raise Me Up" and "To Where You Are" are so uplifting, positive and well-performed that we're surprised it hasn't gone viral. Take a look for yourselves in the video below.